ZLX models cut through the competition with the most complete and innovative package of features in their class–all of which work together to make it quicker and easier than ever to take control of your sound, whatever the gig. 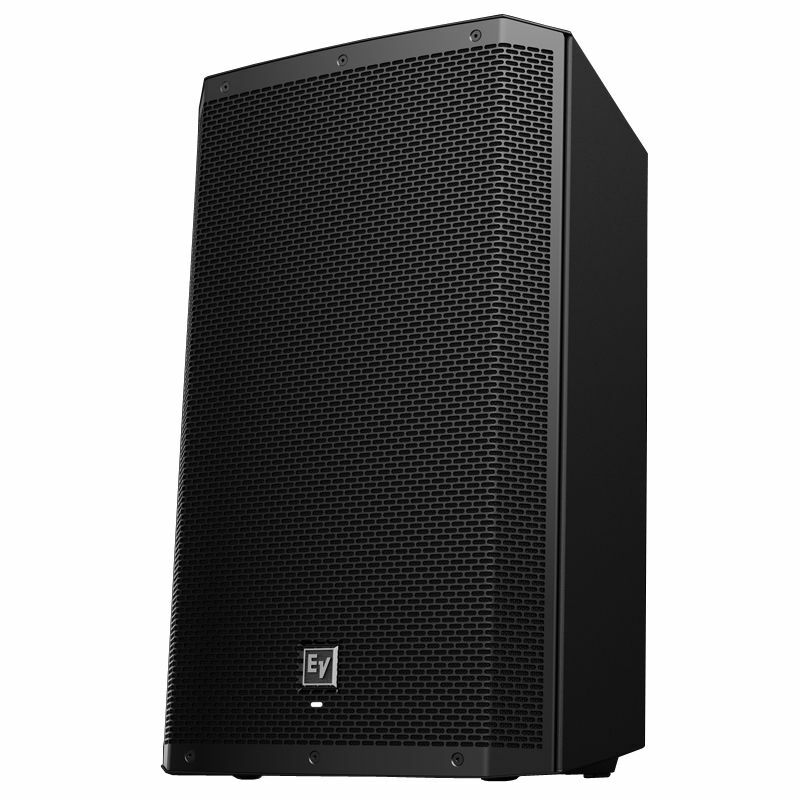 When choosing a loudspeaker, it’s always wise to ask “What’s inside the box?” Then take a listen and hear the EV difference for yourself. 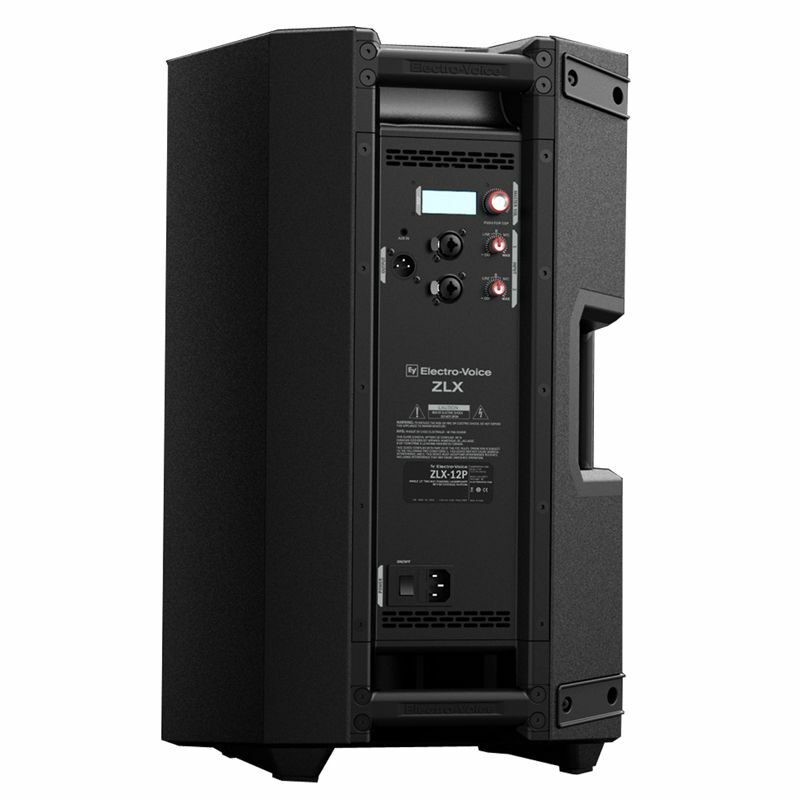 Featuring custom drivers housed in an innovative new cabinet design, the two compact and versatile ZLX models make EV ’s renowned sound quality and rugged reliability more accessible than ever before. 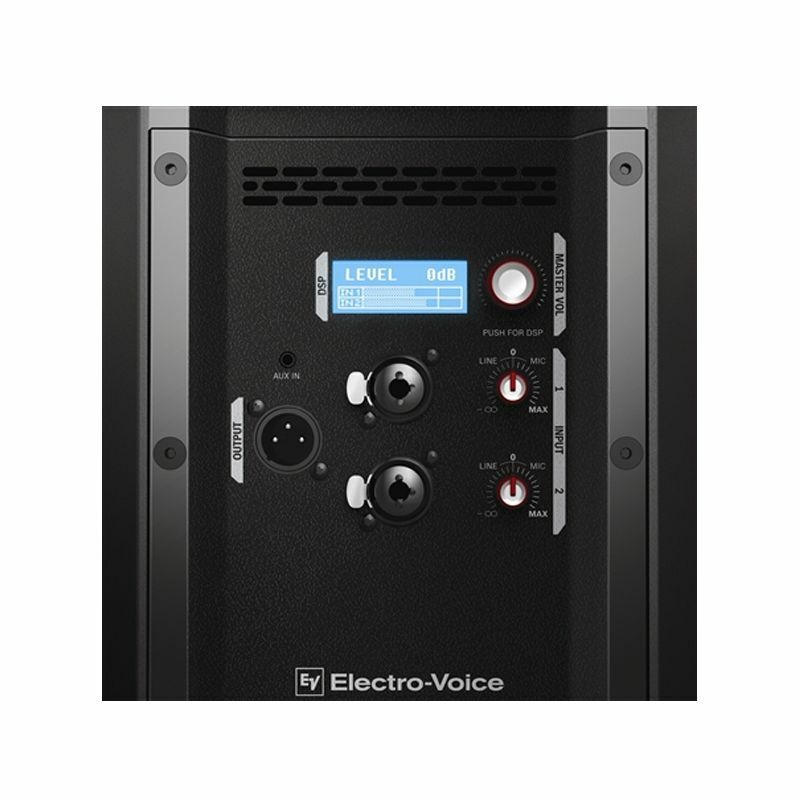 The only loudspeaker in its class that matches EV Engineered drivers with a custom-built Class-D amplifier module and powerful DSP. 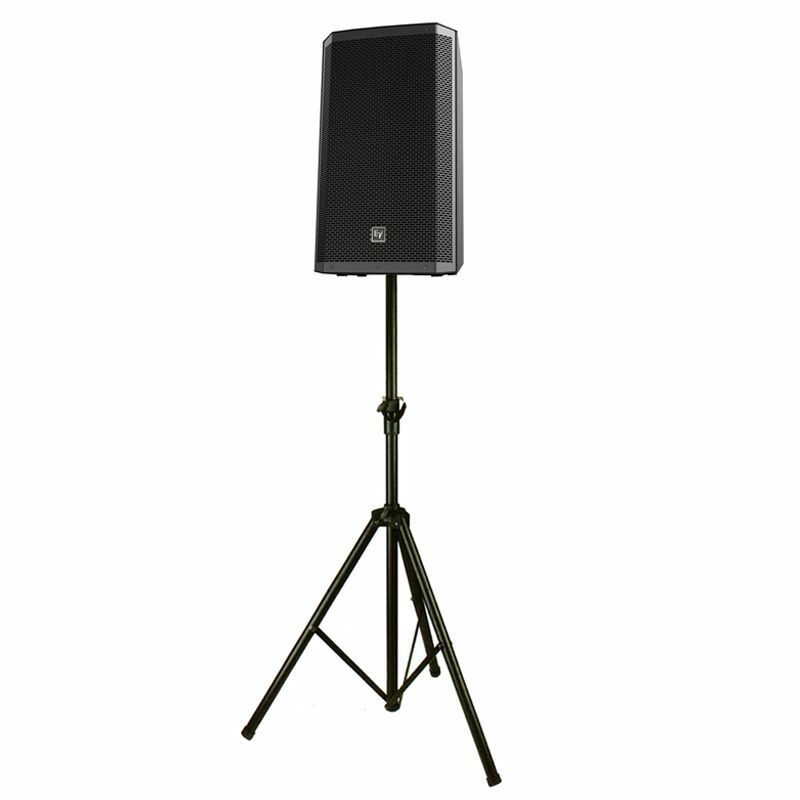 Whether pole mounted or used as a floor monitor, ZLX delivers stunning sonic impact and intelligibility—the legendary “EV Sound” the pros trust.